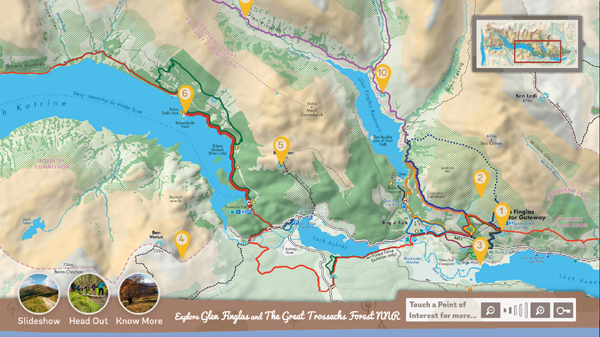 In 2014 we developed and installed a multi-touch screen at the Woodland Trust’s new visitor centre at Glen Finglas in the Trossachs National Park. The screen features a map of the park and we have upgraded the software to include 360 degree panoramic photography for points on the map that offer stunning views. 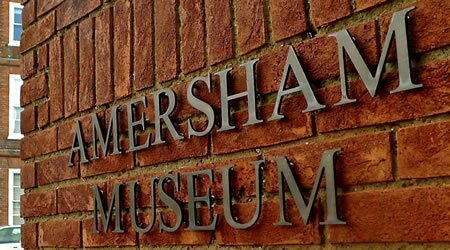 We’re pleased to be bringing creative technology as part of the team that will be reimagining Amersham Museum, an independent museum in a listed mediaeval building which is now developing into a larger, more accessible museum. 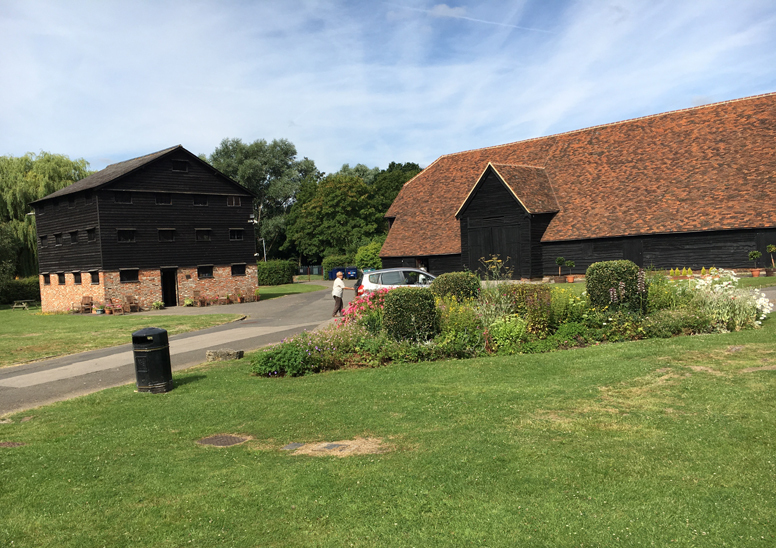 Many of the projects that we work on are supported by Heritage Lottery Funding and often we are involved at the earliest stages to help put together a persuasive application with specifications for both hardware and software that will help to make any project a success. 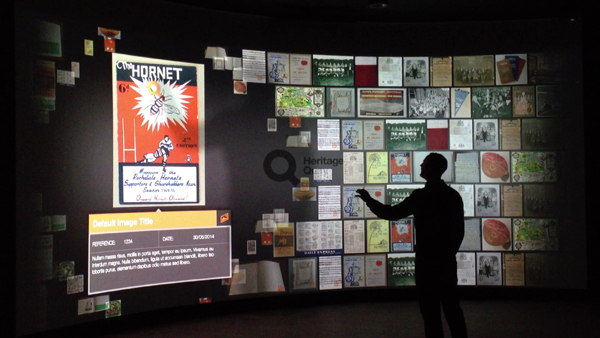 Increasingly, we are being asked to provide an integrated turnkey service that includes hardware specification, software design, producing audio visual and film content, and installation on site to ensure your interactive exhibits are ready to go with no hassle. 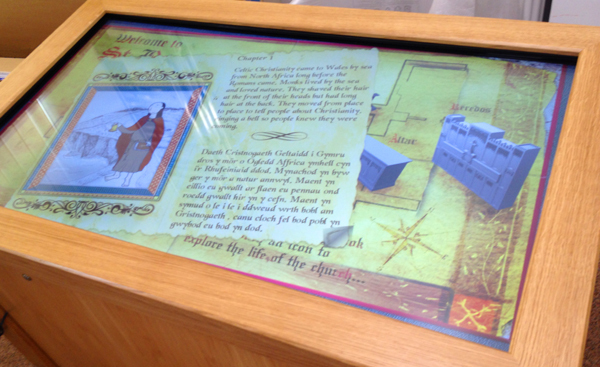 We’ve just installed a new interactive touch screen table at St Barrwg’s Church, Bedwas. It explores how the church journeys with you from birth to death, touching on important points in that journey and exploring the different services. 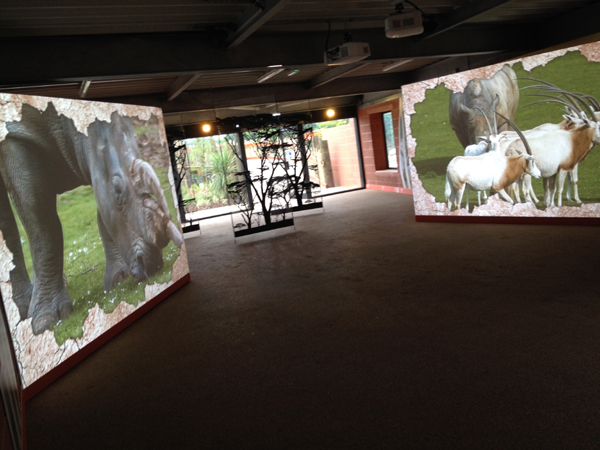 Wild Explorers gives visitors an immersive experience and views of three precious species that Marwell Zoo is involved in the conservation of: the white rhino, Greyvy’s zebra, and scimitar-horned oryx. 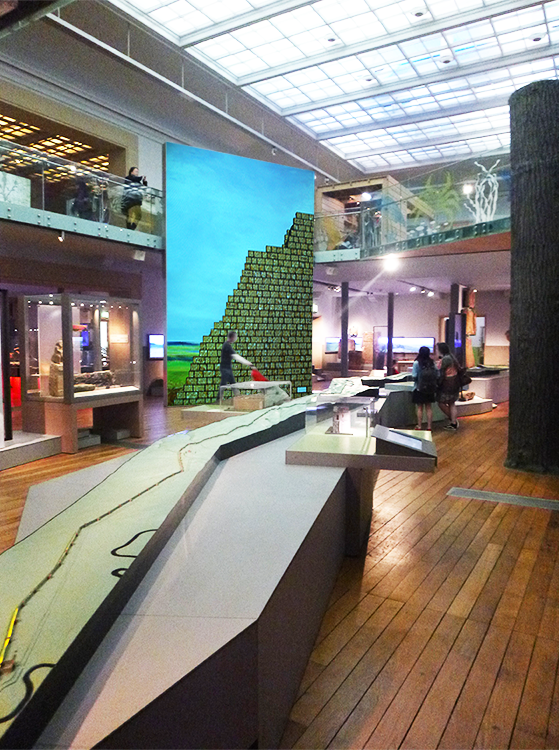 Back in 2008 we were involved in developing an interactive virtual Hadrian’s Wall for the Great North Museum, an exhibit that allows visitors to create a digital brick to place within the wall.